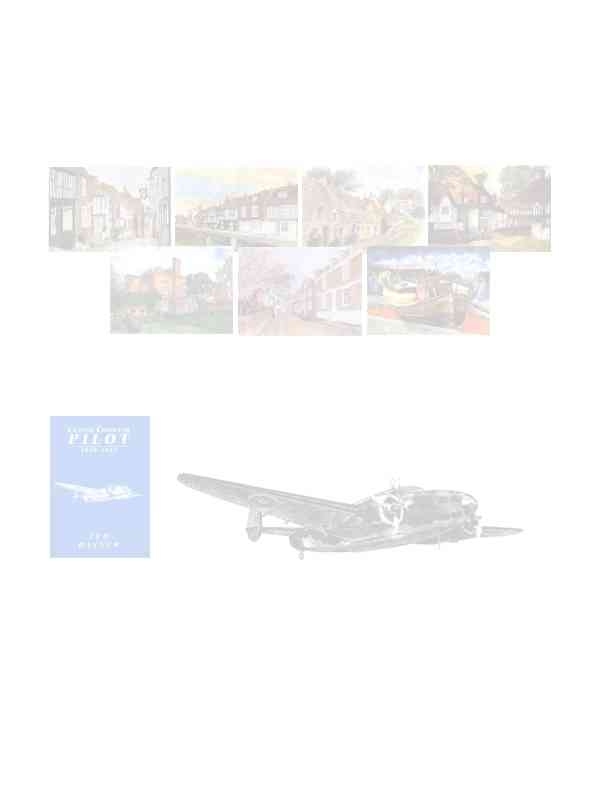 This site documents a portfolio of his work (architectural watercolours) and publicises Coastal Command Pilot, a book, written by Ted, detailing experiences of World War II. Click on the above to see my work detailing some of the old buildings of Rye, East Sussex in the South East of England. Follow the link to read extracts from the book detailing the experiences of some of the men of Coastal Command between 1939 and 1945. Although primarily aimed at displaying my own work, this site also contains associated links which may be of use to anyone thinking of visiting Rye or interested in the role of Coastal Command during the second world war.